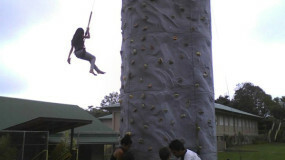 Fun to Jump is West Hawaii's source for bouncers, combo bouncers, wet slides, inflatables, rock wall climbers and more! 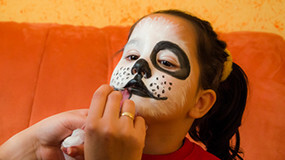 We can make your special event even more special with airbrush tattoos, face painting or a Hawaiian Polynesian show. Located in Kona on the Big Island, we are insured and able to set up at all the county and state parks. All our products are lead free.